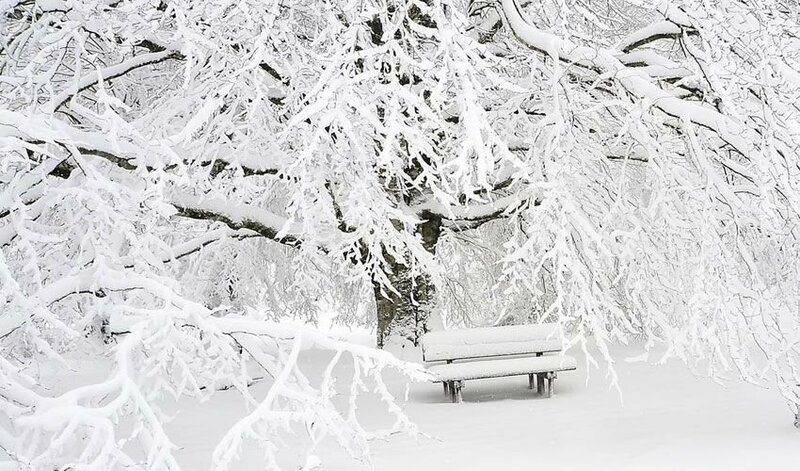 The so called “polar vortex” that had Northeast Ohio firmly in its grip in January 2014 presented employers with weather that could unquestionably be categorized as “severe”. But the conditions resulting from sub-zero temperatures were somewhat atypical from the usual snowstorms and impassable road conditions that plague the region’s winters, prompting many organizations to question whether or not closures or delays were appropriate. Although no formal survey was conducted on how organizations handled this most recent bout of inclement weather, a look at some of the highlights of ERC’s 2013 Inclement & Adverse Weather Practices survey report can begin to shed some light on what types of policies employers were working with when making their decisions earlier this week. For the 42% of these local employers that have an inclement weather policy in place, this decision was likely guided by the content of these policies. Given that the decision to close is most commonly determined based on the discretion of either top management (64%) or the CEO/President themselves (41%), most organizations have quite a bit of flexibility when considering the weather conditions at hand. Still other organizations rely on more objective measures such as state declarations/governmental guidelines (35%), public safety interests (31%), weather advisories (27%), or the standards set by other area businesses or school districts (22%). Even when employers chose to close their workplaces, there are sometimes employees that must still report to their jobs. Twenty-percent of employers reported that they have one or more positions that fall into this category of “critical employees”. These jobs typically include staff in areas such as information technology, customer service, operations and maintenance, production management, patient/client services, security, and top management. Several organizations from the survey even indicated that they have never closed their facilities due to the nature of their industry on the whole. As noted above, deciding to close a place of work is more often than not a somewhat subjective choice with the added complication at some organizations of “critical employees” who don’t fall under the closure policy- hardly an easy decision. However, another look back at past extreme temperatures offers perhaps the best advice of all for employers who are struggling to decide how to handle severe weather. Regardless of how many inches of snow or how many school districts are closed, the guiding principal at hand should always be the safety of the employees. For employers forced with this choice, the key is striking a balance between both the desire to continue to conduct business as usual and the understanding that ensuring the safety and wellbeing of your workforce in the face of Mother Nature’s unpredictable forces can sometimes require a bit of flexibility when putting policy into practice. Submit your contact information and we'll email you ERC's Inclement Weather Practices Survey report.